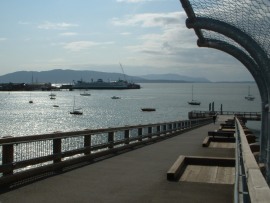 As Bellingham residents, we live in a uniquely picturesque setting located on the shores of Bellingham Bay, with surrounding forested mountain tops and the always snowcapped Mount Baker towering above. We are passionate about community life, that we show off with our strategic investments in our parks, trails and preserved open spaces. We work with public and private partnerships to help the community grow gracefully as our population increases. We are known for our arts and cultural district downtown and an active waterfront with a range of marine activities. 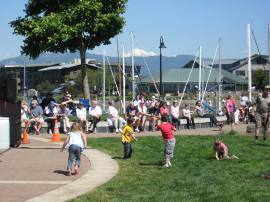 Bellingham has 25 distinctly recognized neighborhoods, where active leaders work together to shape the future of their areas and the City as a whole. The City’s rich heritage and recent population growth are reflected in its diverse neighborhoods and housing styles, from regal Victorians, waterfront bungalows and country farmhouses to downtown condominiums and new developments. We strive for the best in our education system, with nationally lauded K-12 public schools, two community colleges, and Western Washington University. 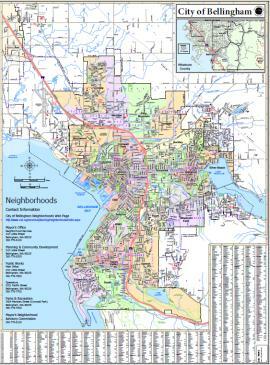 If you are considering moving to Bellingham or are just relocating around the city, contact Best Choice Realty. 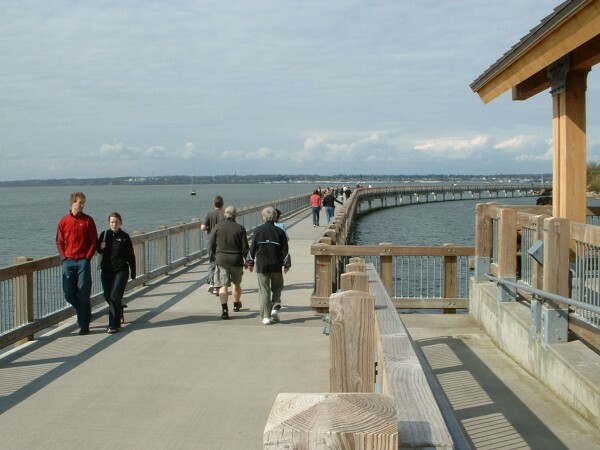 Our local Bellingham agents are eager to help you with your needs. Bakerview Add To Bellingham Bldg. Lla To Vanegdom Short Bldg. See Exhibit A Legal Bldg. Fairhaven Land Co 1st Bldg.